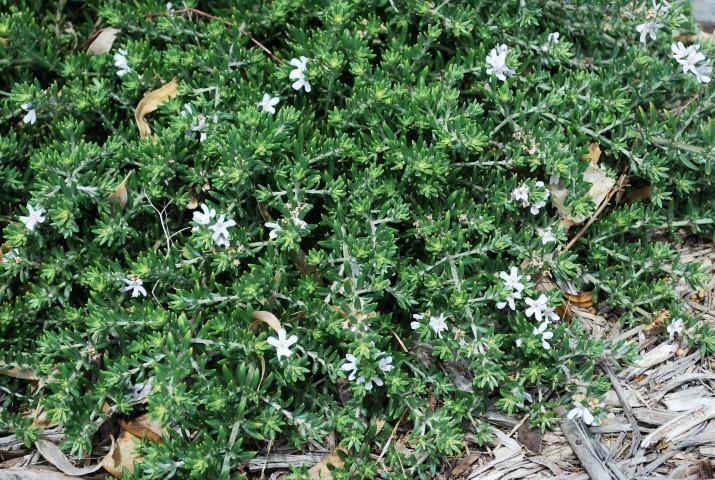 A low-growing, evergreen, shrub with an attractive rounded habit and dense, grey-green leaves. Pale mauve to white flowers are present for most of the year. 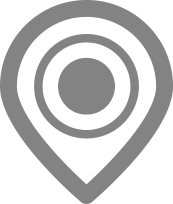 Ideally suited to low borders, hedging, in large patio pots and shrubberies. 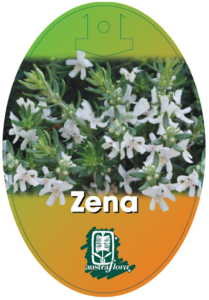 Grows well in coastal areas and does best in a sunny, open position in most well drained soils. Tolerant of dry periods and light frost once established. Trim after flowering to maintain compact growth.